What an amazing day! 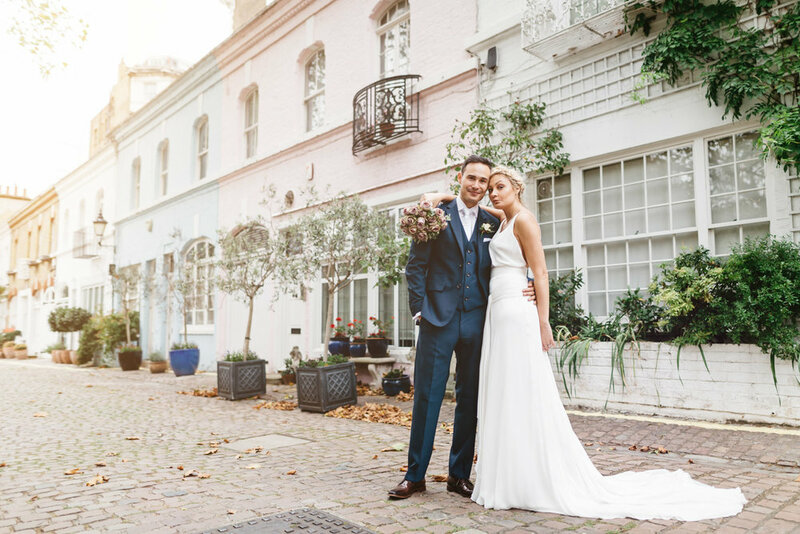 Natalie & David tied the knot at a beautiful wedding service in St Francis of Assisi Church, Notting Hill followed by a fabulous reception at Ognisko Restaurant in Kensington. Here are a couple of sneak-peeks from their amazing day with full blog post to follow! With a big thank you to Sharon Cooper who did a sterling job second shooting for me.